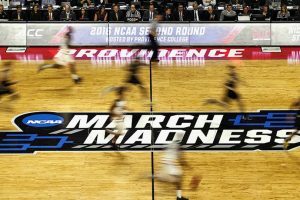 The first week of March Madness has come and gone, taking top contenders Villanova and Duke along with it. Although the defending champs were among the favorites to win the title, it was sadly not to be, and we enter the Sweet 16 with North Carolina, Kansas and Arizona now taking up those spots. Or could it be Gonzaga? Kentucky? Who knows which team will get to cut down the nets this year, but as we spend hours in front of our TVs or refreshing the scores on our phones, one small consolation has surely been the outstanding performance of the SG, Josh Hart. Josh, although perhaps not the most talented in one particular area, is considered to be one of the best players in college basketball. His ability to drive the basket and finish strong at the rim, whilst at the same time playing an integral role in defense, have put him in a strong position ahead of the NBA draft in June. 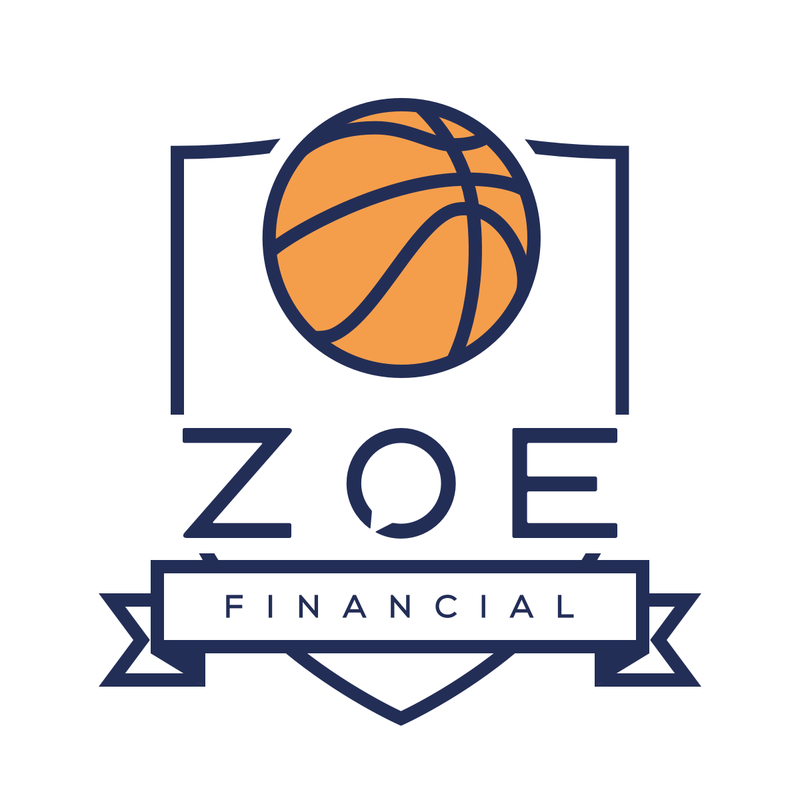 Although we love college basketball, here at Zoe, we also have an affinity for numbers. Which is why we thought it might be fun to see just how influential an NBA drafting would be for this golden boy’s career, and how ours stack up in comparison. Of course, with all Zoe employees comfortably in their late 20s and thirties, the dream of being a successful athlete have long run off into the dark abyss of fine lines and a tenacious lower belly, but what the hell! 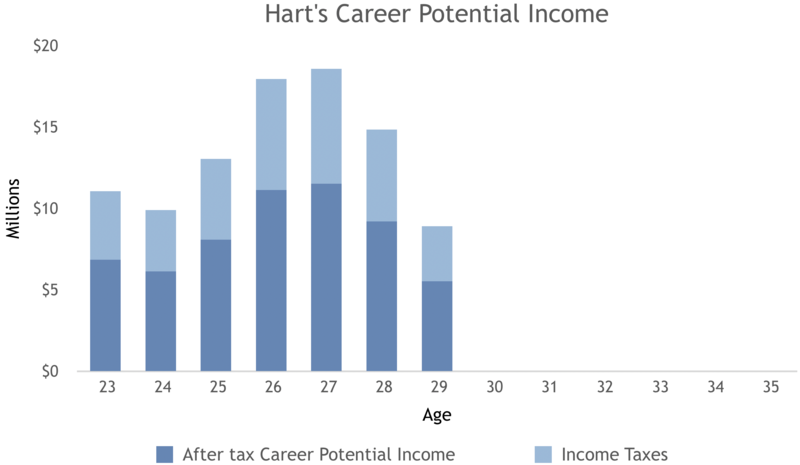 The chart below illustrates Hart’s career potential. This term “career potential” is equal to the present value of your future salaries. As you can see on the above chart, on the day of his rookie contract signing, Josh’s career potential could be close to $12 million if he’s a mid 1st draft pick and start earning an NBA player salary. Well… more like $7 million after taxes. Although an annual salary of $7 million is a lot of money, surprisingly the overall career potential is roughly the same as that of a 34-year-old lawyer that makes $225,000 per year. As you can see in the chart below, a main driver for the similar career potential is the duration of the career. Josh’s NBA career is much shorter than say yours or mine, but it should be offset to some degree by the higher starting salary and per annum growth rate. 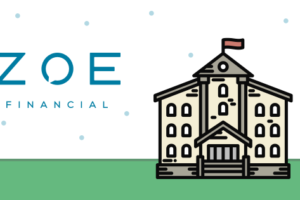 It is worth noting that Josh’s NBA annual income will be a lot more volatile than that of a corporate lawyer, which explains why the bars are a lot smoother for the lawyer. 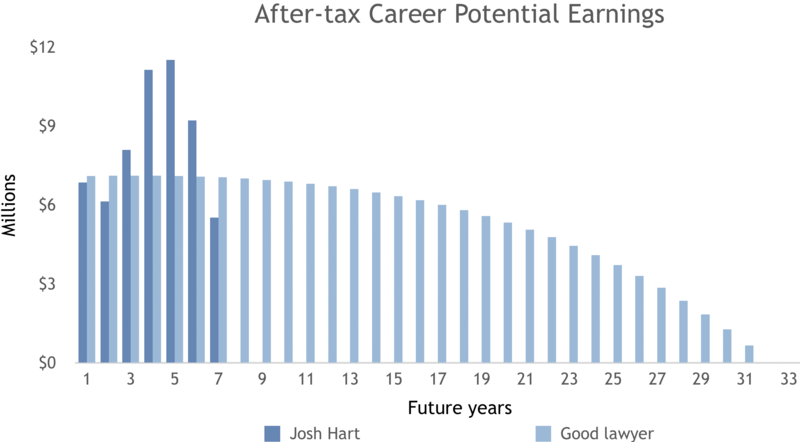 Essentially what we can see is that with each year closer to retirement, Josh’s earning potential decreases, as he has fewer years left to earn a salary. When he does eventually retire, his NBA earning potential (and remember we are purely talking about on-court earnings here for simplicity’s sake) will be zero. Luckily, Josh will be graduating from Villanova with a college degree, which should help him to start a strong second career post his NBA days. Or if he saves over 25% of his yearly NBA income, he could potentially live off his savings and investments for the rest of his life! If you want to see how that would work comment below and if we get enough responses we will do the exercise – any excuse to stay on the topic of March Madness! 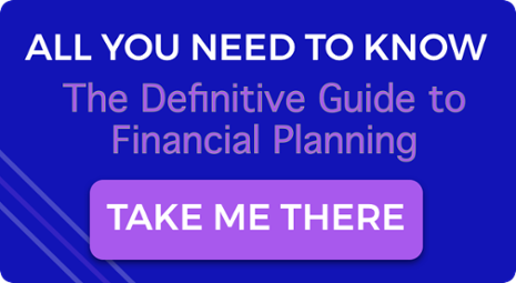 Zoe – because there’s more to finance than just the numbers. 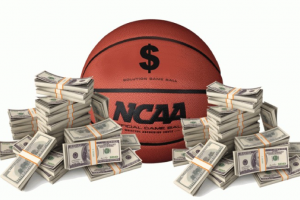 If you enjoyed this post, check out Are The Lack of College Basketball Salaries Madness? To create Josh’s chart, we used his current age and made assumptions on his salary growth trajectory based on recent mid 1st round draft picks and endorsement deals worth $500,000 starting in his 4th year in the league.